Choose heart care that never skips a beat. Atrial fibrillation (AFib) is the most common heart arrhythmia, affecting nearly 3 million Americans. It occurs when rapid, disorganized electrical signals cause the heart's two upper chambers to contract very fast and irregularly. Because AFib can lead to a possible stroke or heart attack, it’s critical to diagnose and treat any signs of it immediately. Specialists with the Orlando Health Heart Institute’s Atrial Fibrillation Program are equipped with the most innovative technology and advanced methods to identify and treat your AFib for long-lasting heart health. 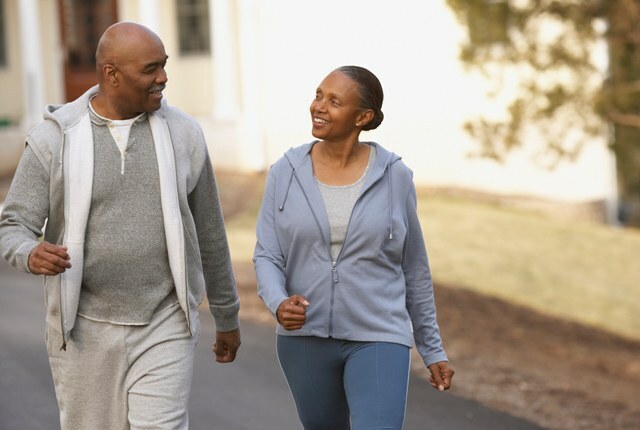 Learn more about the symptoms of AFib and healthy habits that can help manage your AFib. Discover available options for permanently treating your AFib and restoring the healthy function of your heart’s electrical circuits. Fill in the form at right to download your free guide. Orlando Health Heart Institute offers the only program in Central Florida to have full accreditation from the Society of Cardiovascular Patient Care for its Atrial Fibrillation Program. 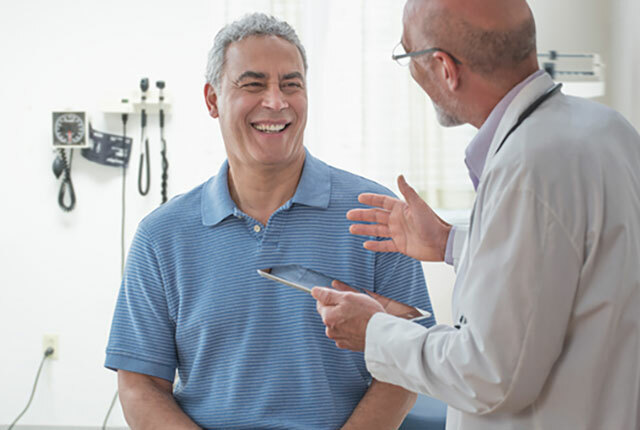 We offer a variety of leading-edge treatment options for safe, effective heart care, including minimally invasive procedures that use cold energy, radiofrequency and the Watchman implant to treat AFib. With multiple locations throughout Central Florida and next-day appointments available for new patients, it’s easy and convenient to get your heart checked for AFib. Browse our cardiology specialists who are board certified in clinical cardiac electrophysiology. Our highly experienced team of heart specialists performs innovative treatments and offers a wide variety of cardiovascular services, from physician consultations to testing, imaging, heart and vascular surgery and rehabilitation.